I've been teaching music for twenty years, in both academic and private settings, but my passions go beyond simply imparting skills and techniques. For me, music has been a way of life; it brings joy to my days, and it's been an avenue for constant growth as I pick up new instruments, experiment, and learn. That same love of music and lifelong curiosity and passion for making it, is what I hope to impart to my students--whether young, old, or in between. I offer lessons in guitar, bass, ukulele, mandolin, and piano and have developed ways to work with students across a range of interests and aptitude. A teacher by training, I helped children ages 5 and up develop their musical talent for many years at Berwick Academy, particularly in classical guitar technique. I have also worked with students across the seacoast in private lessons in studio and in student's home. 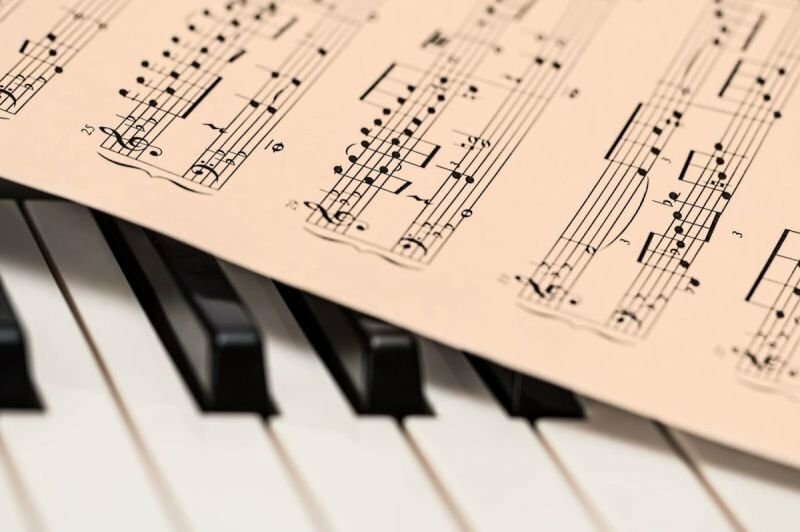 You might have a particular instrument and musical genre in mind, or just want to dabble at first, and dabbling is a wonderful first step to building an appreciation for music and all that it has to offer. After a little experimenting, you will discover which instrument and style suits you best. Keep in mind that playing more than one instrument will help your musicianship develop in different ways. I play everything I can get my hands on including brass, woodwinds and percussion but my number one passion and highest level of mastery is with the classical guitar. Three years ago I added an upright bass to my instrument collection and I can attest that it has grabbed my interest as much as the piano. This is a great example of how two instruments compliment one another as you play them -- to learn, I played the written bass lines on the keys first, to get the sound in my musical memory, and then easily found the notes on the fretless upright. My own musical journey started with family sing-a-longs, a harmonica, and a guitar in my childhood. Later, I studied classical and flamenco guitar while pursuing my masters in education. I look forward to meeting you and helping you on your journey to becoming a player.